Clark was prompt, professional and great to work with. 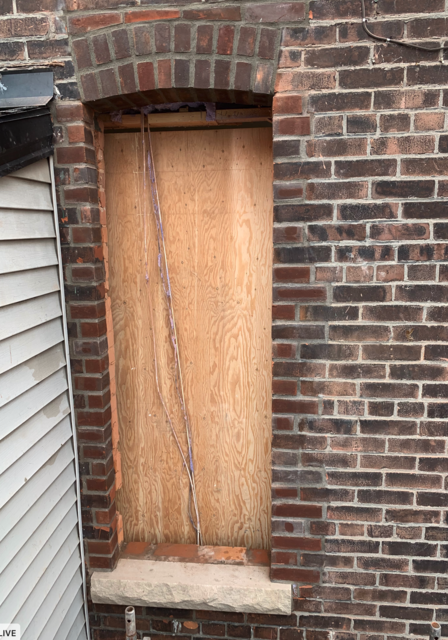 His team, Hadad and Naheem created a new window opening, and repaired another window arch in my century home. The work was flawless and looks original to the home. 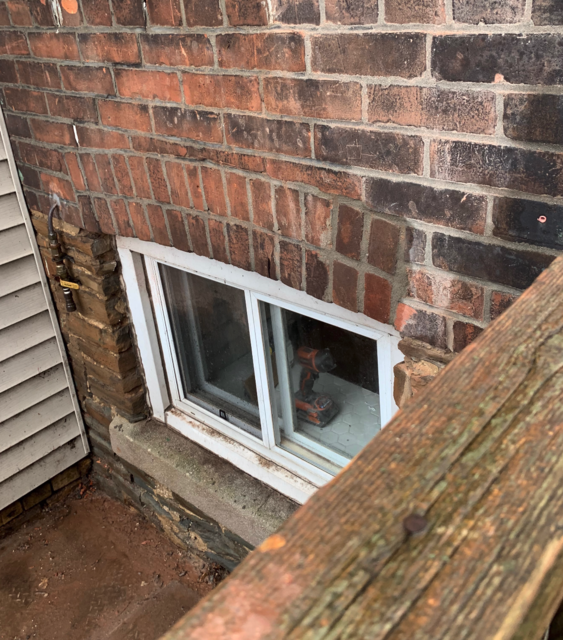 We had another highly rated brick mason repair some brick work, and create a new window opening in 2017 and were disappointed in their work. Turnbull was the complete opposite. Professional, clean, easy to work with, respectfully and the work was absolutely perfect. I would recommend them for any masonry work you might need.